i povided belay for Lucy. 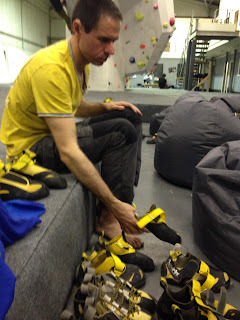 i went along to Creation Climbing Centre to support Action for the Blind. 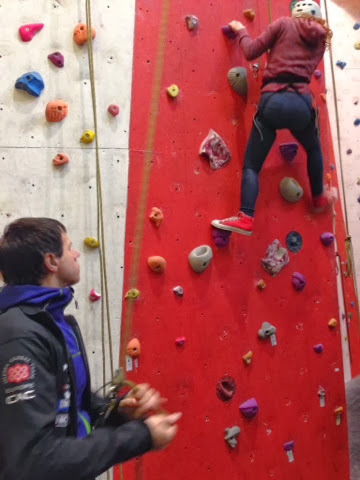 They had organised a climbing session for the children. 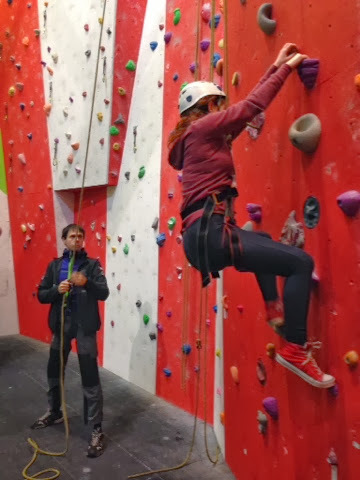 i helped to belay, enabling an extra route to be available.